Automation is rapidly taking over the roles that humans previously held in many workplaces, across the economy. 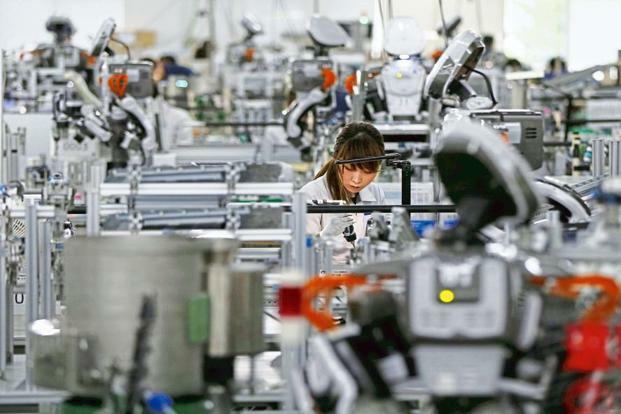 From doing Wall Street stock trading to repetitive factory floor tasks to even doing things in hospital operating rooms, the increasing use of robots is startling many workers, and making many others nervous. If you count yourself among them, you might not need to fret so much as you currently do. The reason for that is because the future isn’t likely to be as dour as some paint it to be. You’ve likely heard many of the seemingly doomsday or apocalyptic analyses about where this is all headed. Dire predictions of up to half the workforce getting replaced by automatons, robots, and machines will mean a world where humanity is truly at the mercy of technology. However, there might be actually be a few good reasons why many human workers aren’t going to get put out of work because smart machines take over. First of all, the majority of jobs aren’t single tasks, but rather a collection of tasks. While some of them might be something that can be automated, can all of it? You might have parts of your line of work that you deem as truly tedious, but is that routine drudgery all you really do all day? Secondly, there have been quite a few new technologies over the course of history. Many, if not all of them were very scary initially, but in the end, they actually wound up creating copious numbers of jobs that were previously not even something people could imagine. Everything from the assembly line and the locomotive to the Internet have honestly wiped out older jobs, but they also created many new ones, with entirely new professions and occupations coming about. When self-service kiosks and registers started showing up in grocery stores two decades ago or so, it was thought that working class families would suffer from less job positions being available, and yet know they can sell things on Amazon or eBay, or drive for Lyft or Uber. The reality that must be adhered to is being able to adapt to new workplace developments. Gone are the days of working for one company for a generation or two and then retiring with a lifelong pension. Innovation has to happen as much in your own skillset as it does in technology, with possible job or even career changes happening every two to five years. Here’s why to pay attention – read this blog from IDEX. If you are trying to plan out your next career move, you might want to consider developing your IT skills. 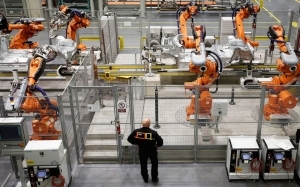 Robot replacement of workers can mean tremendous job growth in fields such as software engineering, robotics itself, and data science, or anything connected directly to AI technology. However, you don’t have to actually be an IT person to still benefit. Billionaire Marc Cuban stated recently that he’d prefer a philosophy degree right now over one in accounting, and he has a point. In a business world full of rapid change, it’s better to be able to stand back and see the larger picture where you can combine different ideas in very imaginative ways. Machines simply can’t do that. They can imitate, replicate, and calculate, but innovation and creativity are still very much human attributes. Fortunately, creativity is far from the only edge that a job seeker might find. It’s essential to remember that AI really is just a tool. There was a time everyone has to get used to word processor software, spreadsheets, and the like, and so it behooves workers or those heading towards the workforce to familiarize themselves with AI and be comfortable with both its existence and its applications. AI is getting developed and then deployed in far-reaching fields, including finance, human resources, and even marketing. Doing enough homework to be able to insert some highly-educated questions about this in job interviews seriously impresses employers and signals to them that you’re looking ahead with a desire to maintain your skills. It also shows you don’t fear AI, because it’s not going to take all the jobs humans do. That doomsday scenario assumes the economy is static, and it is most decidedly not. 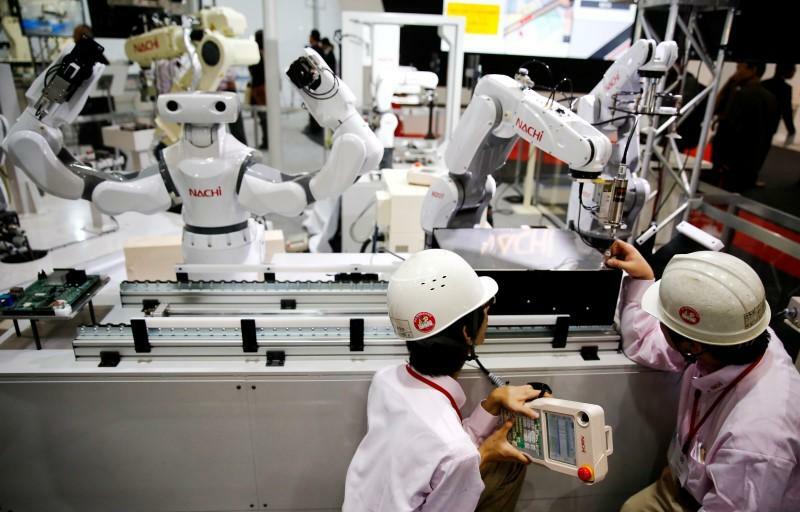 Even when technology does take jobs, it might create entirely new economic sectors. Many outdoor workers were fearful when the lawn mower was invented in 1827, and yet without uniformly cut grass, would we have playing fields? The global sports industry is approaching a trillion dollars in business, and wouldn’t exist without it. Just dial things back a few years from the current point in time, and you’d see that there weren’t professions like social media consulting, search engine optimization, or content curators.